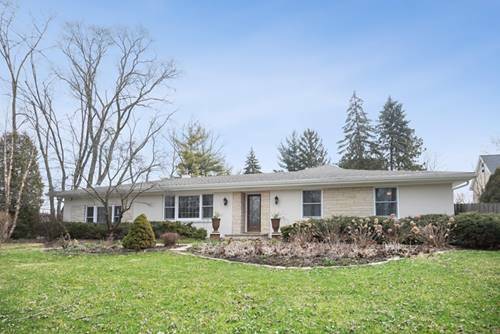 You can't beat the price for the location in Hinsdale CENTRAL School District / Unincorporated Clarendon Hills! 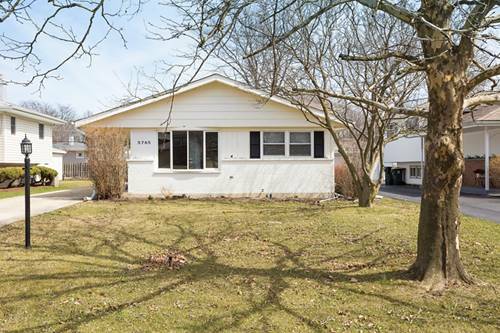 Bright and open 4 bedroom Raised Ranch home with many updates. Covered front entryway. 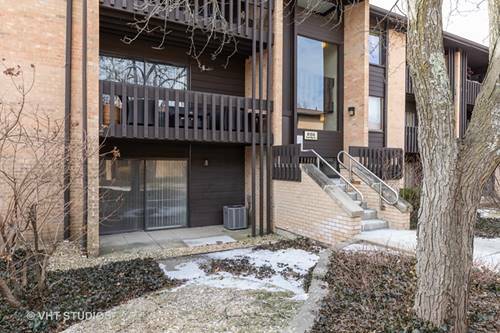 Main level has recently refinished hardwood floors throughout. 3 season room off kitchen looks out over back yard. 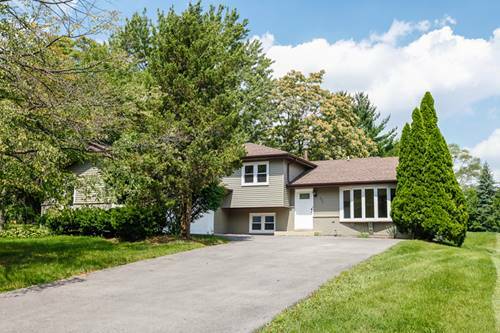 Lower level w/ large family room and 4th bedroom. Extra storage in Lower level. Heated 2.5 car garage. Back yard has garden shed, deck/patio area, and swing. 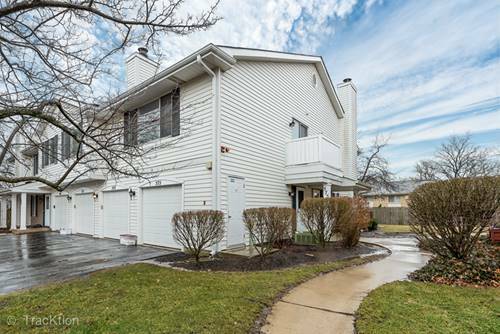 Recents: Porch Carpeting (2018), Family Room & Play Rm carpeting (2017), Bathroom updated (2015, transferrable warranty), Stainless Steel Kitchen Appliances, Hardwood floors refinished, Windows (2013), Hot water heater (2013), Roof (2010). 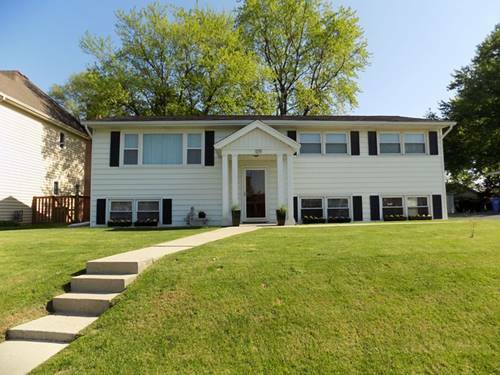 Close to schools, shopping, Interstate Access, Dining, and MORE! 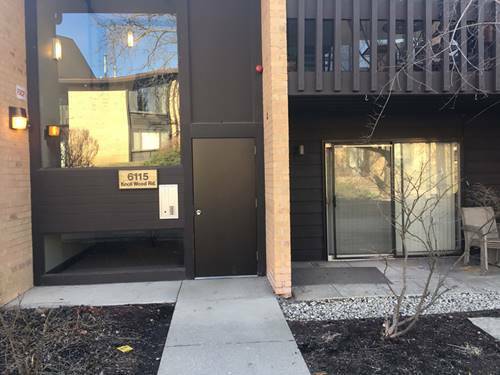 For more information about 109 58th, Clarendon Hills, IL 60514 contact Urban Real Estate. 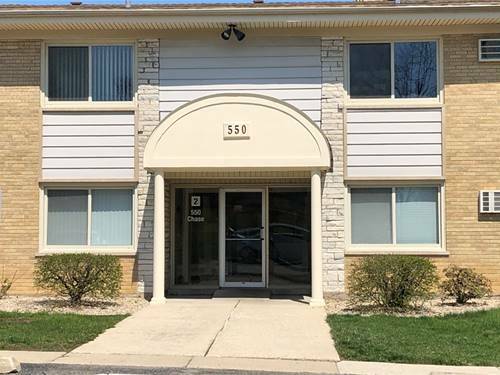 Listing provided by Able Realty, Inc.